Shop PaperMart for your event supplies! It’s Spring! Well..it’s supposed to be. Here, in Southern Indiana, it’s still cold but we are expecting warmer weather this weekend. Anyway, with Spring and Summer, comes parties, cookouts, and other fun events. You are probably already scouring Pinterest for ideas. 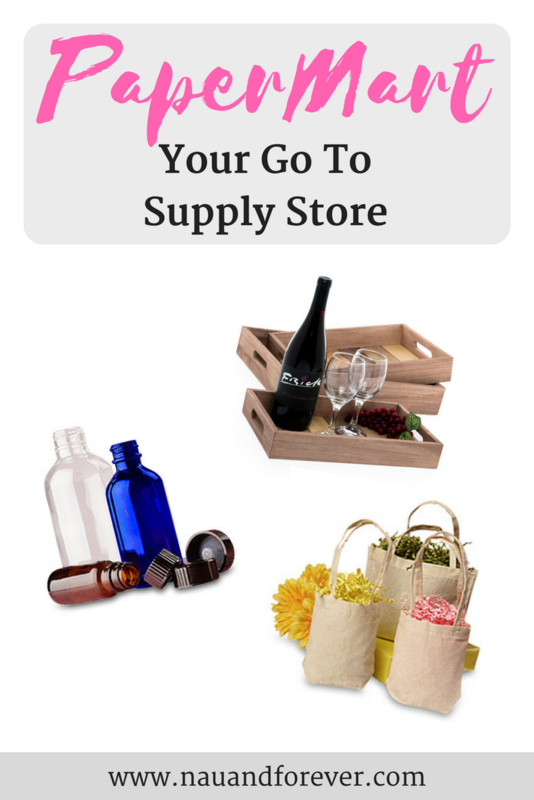 When you are ready to get supplies for those parties, check out PaperMart! Enter here to win a $20 gift card to PaperMart! Thinking this isn’t for you? Think again. They sell crafting materials, tins and jars, party supplies, gift wrapping, and so much more. Think crafts for Bible School this summer, birthday parties, showers, weddings, 4th of July, etc. 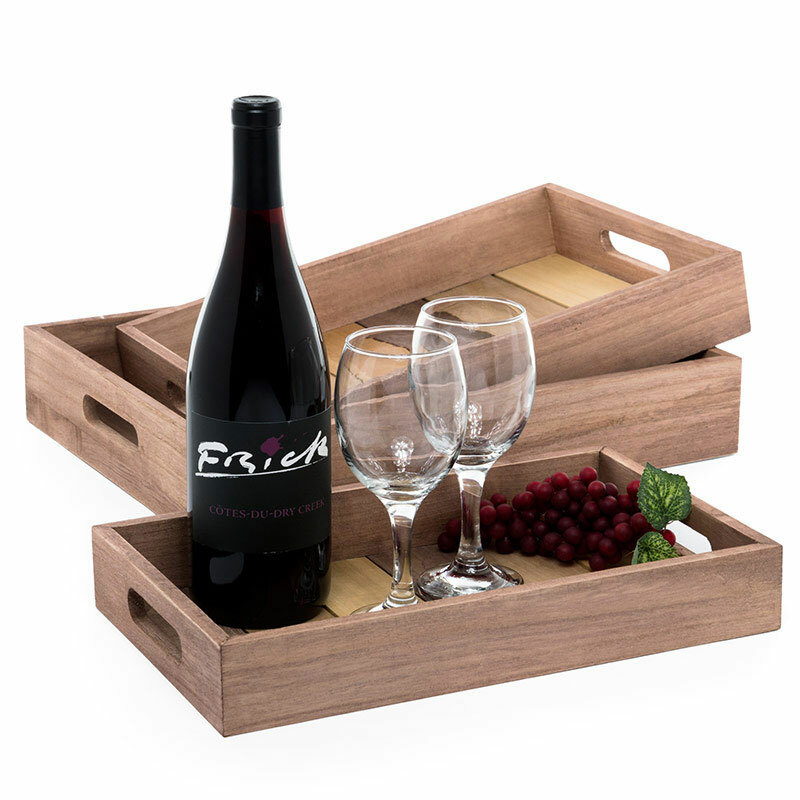 I am obsessed with these wood handle trays! How cute would these be to use for serving trays or in your flat lay photos? PaperMart is giving away 10 $20 gift cards to their website. Be sure to enter here! Who doesn’t love giveaways?? The winners will be chosen through a lottery drawing and notified on Monday (4/16) via the email address used to enter. Be sure to check out all that they have to offer and remember to enter the giveaway to win a $20 gift card!